Let's Make Art A Bigger Part of Your Life! Throw your party in a real art studio. Invite your friends to your very own art party! Our beautiful studio can hold groups from 5-45. 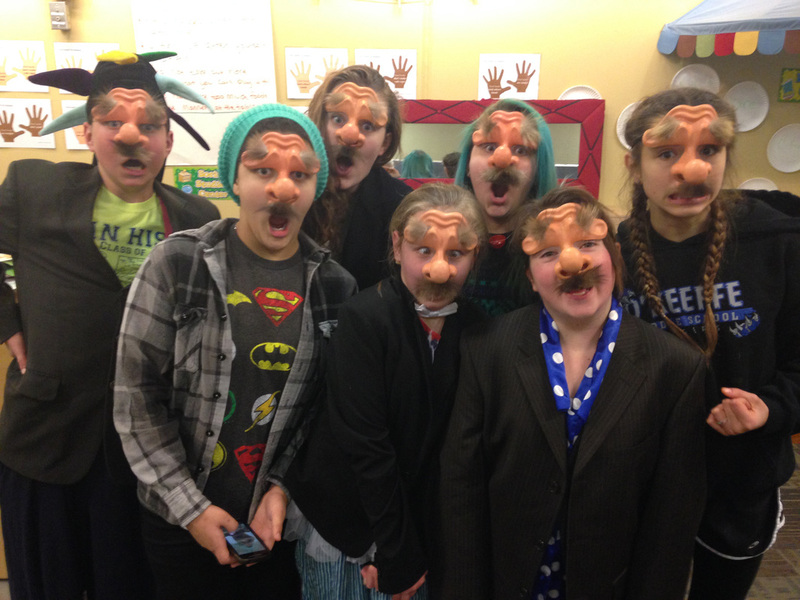 The mask-maker will help you choose the perfect project for you and your friends to have a party blast! Art's for all ages! 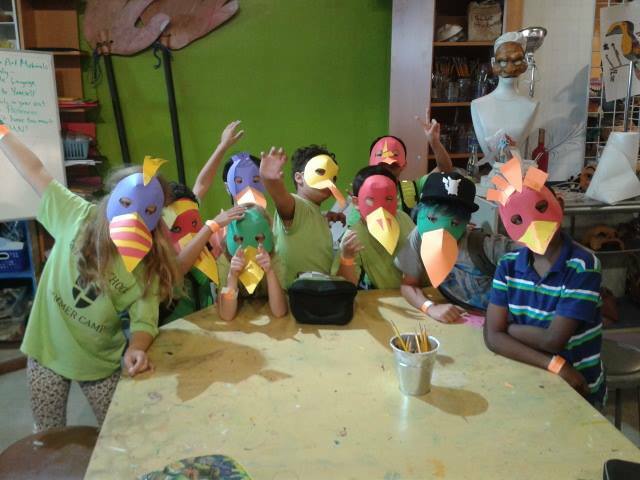 Summer, Winter and Spring breaks... School's off, bring your kids to have fun at art camp! ​Fun, cooperative and inspiring! 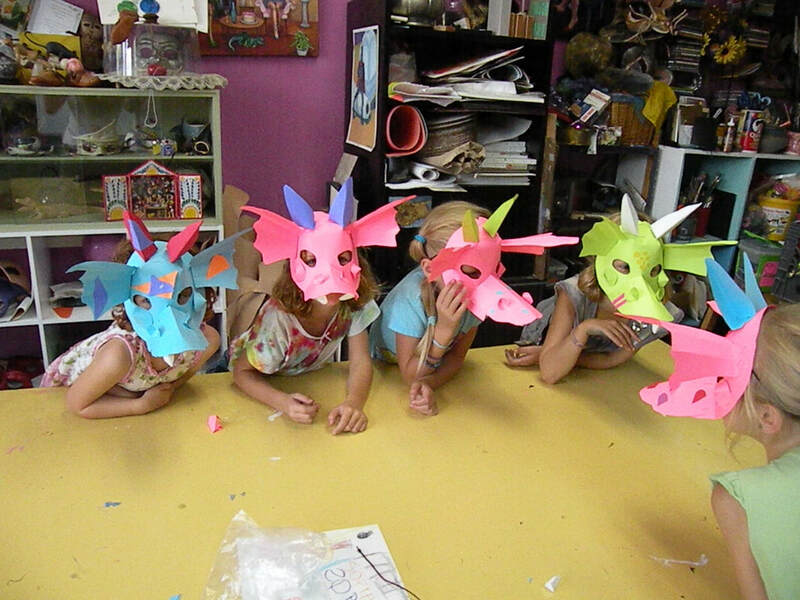 Learn art history, develop skills while we let your young one's imagination run wild! Imagine making fun art all day. Never more than 12 students per teacher that means your kid gets more attention from professional teaching/artists. Let us design the perfect art experience for you. Customized classes for 4 or more! 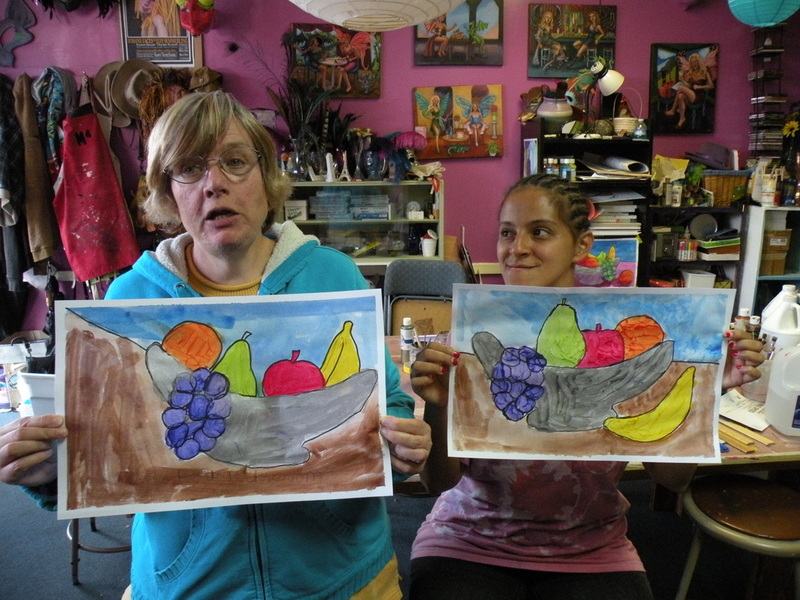 Artists of any age, from 5 to 105, find inspiration in our instructors' safe, supportive art exploration that lead in various artistic directions. Offer time with our teaching artists to practice communication skills, develop sensory and motor skills, and form relationships with the wider community.